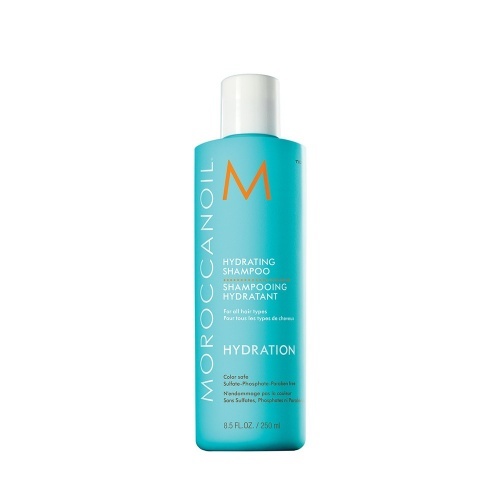 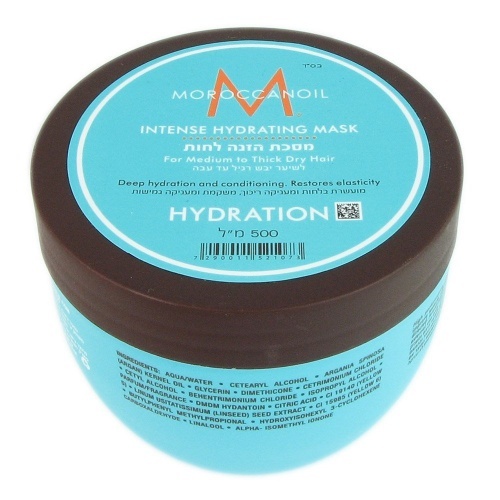 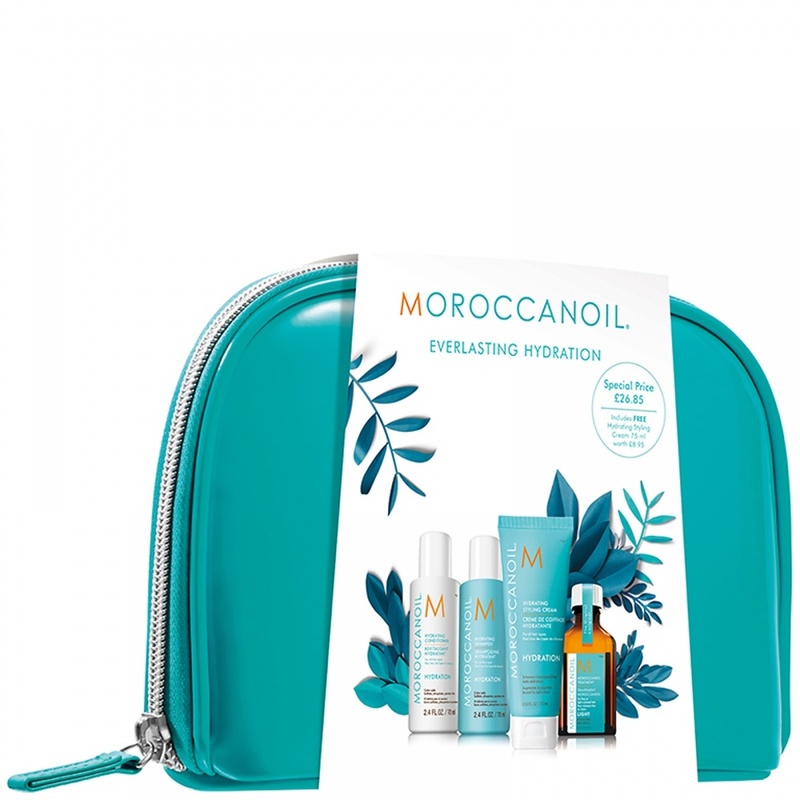 Four of the bestselling hydrating products in the Moroccanoil range, all in a handy travel size kit. 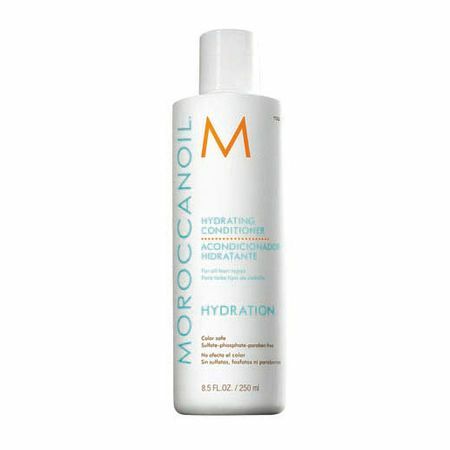 Each of these fabulous products works hard to keep your hair moisturised and nourished whilst you enjoy your mini break. 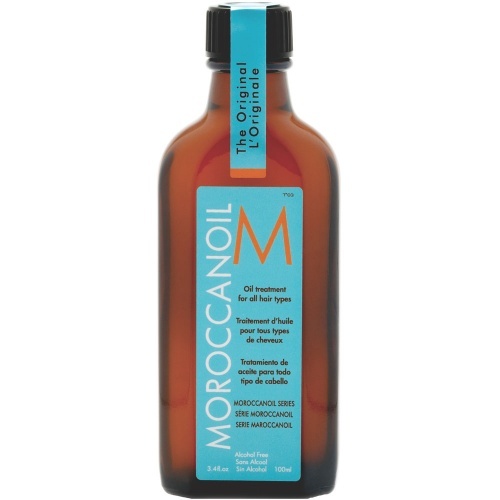 It's high Argan Oil content combats dryness and leaves your hair soft, smooth and silky.